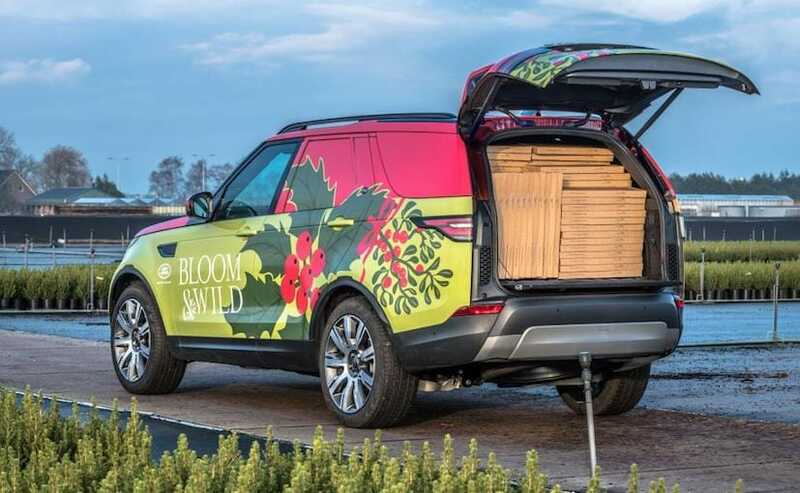 Land Rover has swapped the rear seats on the Discovery in favour of a 1856 litre cargo space, which can be used to haul luggage in the luxury SUV. 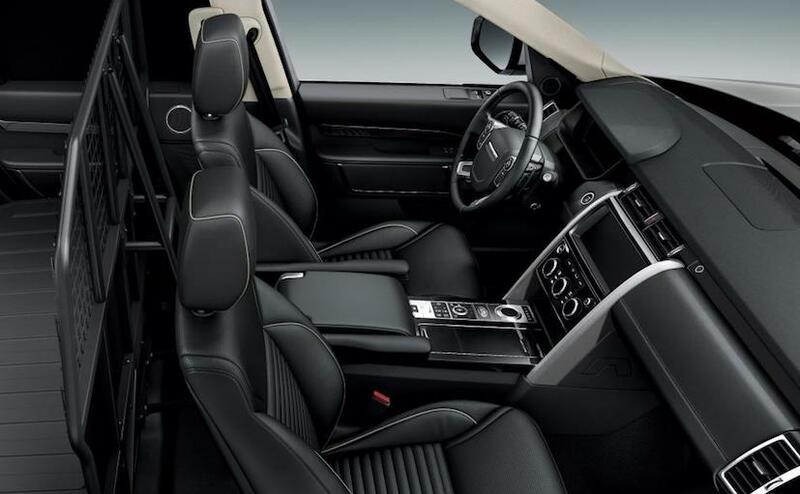 British carmaker Land Rover is synonymous with its big, brawny SUVs that are capable off-roaders, while keeping its occupants comfortable in the lap of luxury. The Tata Motors' owned car maker produces some of the world's uber luxurious and powerful SUVs including the likes of the Range Rover SVR and the SV Autobiography. Interestingly then, Land Rover has opted to add a commercial vehicle in its fleet of premium offerings and that too based on an existing SUV. 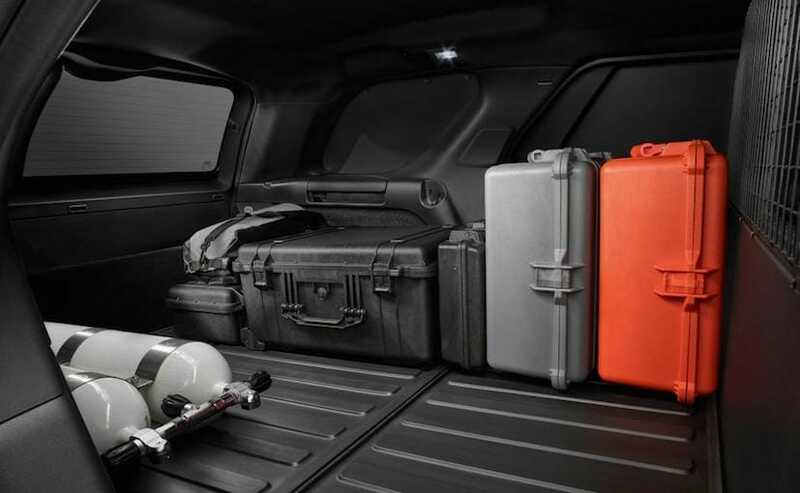 It is the newly launched Land Rover Discovery Commercial we are talking about, which swaps the rear seats for 1856 litres of boot space. The Discovery Commercial is priced at 40,333 Pounds (around ₹ 34.63 lakh) in the UK. 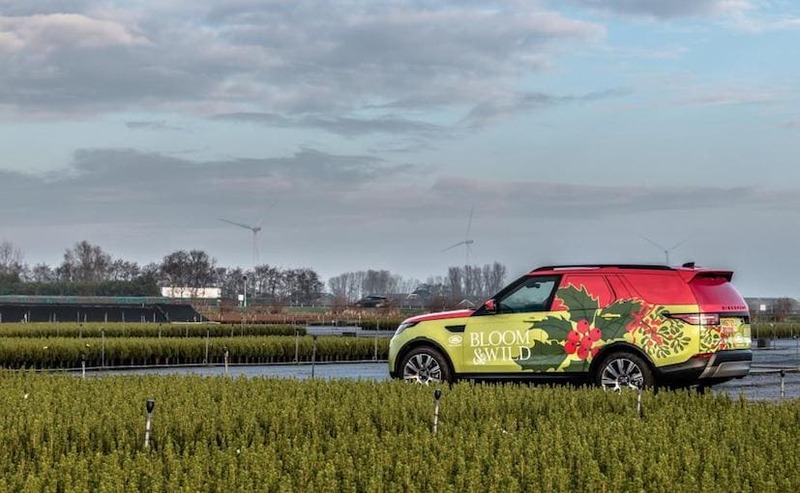 The Land Rover Discovery Commercial looks exactly like the standard five-door SUV, but gets massive haulage capacity for cargo instead of people. The second row doors are concealed but gets privacy glass, which makes it indistinguishable from the standard Discovery. The second and third row of seats have been done with, and the model comes with a cage differentiating the front row from the rest of the Disco van. Mechanically too, the Land Rover Discovery Commercial is identical to the people mover. The SUV draws power from a 2.0-litre SD4 diesel engine that churns out 237 bhp, while there is also the 3.0-litre six-cylinder TD6 with 258 bhp on tap. The SUV comes with all the bells and whistles you would expect from Land Rover including the off-road friendly Terrain Response System, and All-Wheel Drive (AWD). The SUV also comes with an advanced air suspension and an automatic twin-speed transfer box. 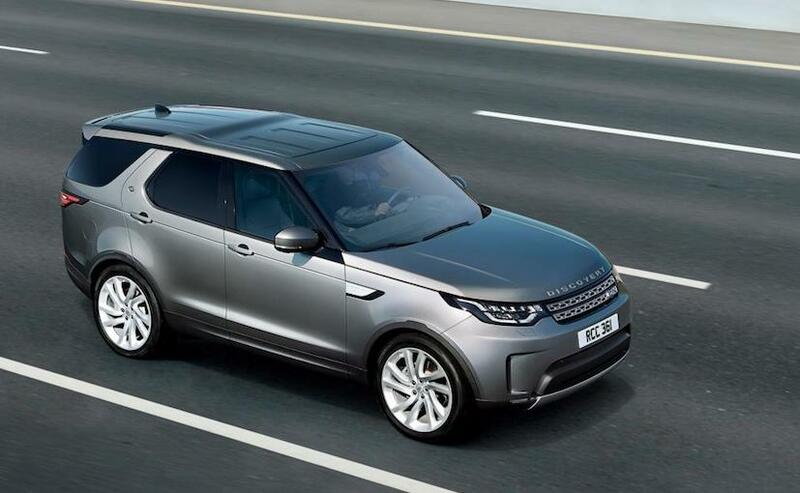 The Discovery Commercial comes with 19-inch alloy wheels, leather seats, air-conditioning and the InControl Touch Pro package. The model comes with cruise control, speed limiter, Autonomous Emergency Braking and Lane Departure Warning. There's also automatic High Beam Assist headlights and two-zone climate control and Wi-Fi hotspot, keyless entry, and optional 20-inch wheels on the SE trim. So what's the exact purpose of the Land Rover Discovery Commercial you ask? Well, the inclusion of a commercial vehicle in the Land Rover line-up has more to do with tax concessions in the UK. Other luxury carmakers too have introduced similar commercial vehicles in several European countries to gain the tax concession. The Land Rover Discovery Commercial is available to order now in the UK while deliveries will commence in the first half of 2018. It's not clear yet if Land Rover India will introduce the model here, but if it does, what would you want to use it for?